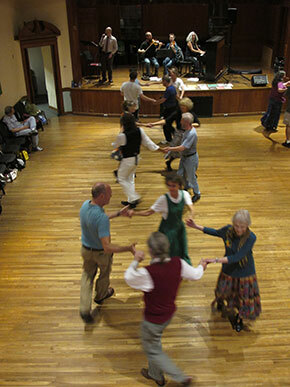 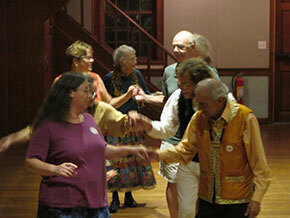 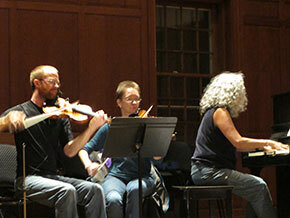 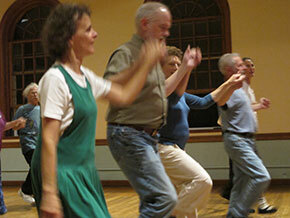 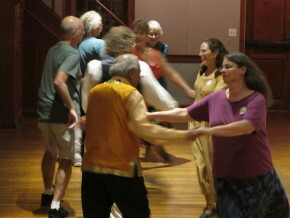 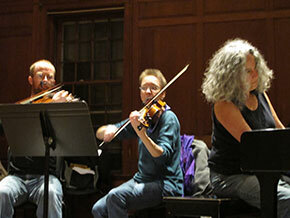 Dances are held every Monday at the Munson Library, in South Amherst, MA. 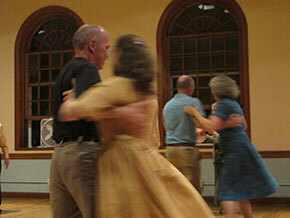 Check the calendar on the home page for callers and musicians playing on a given night. 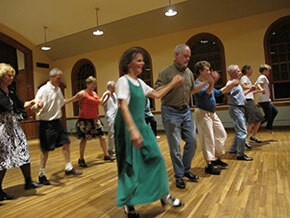 For more information about the Monday Night Dance, contact Mary Jones at maryjones@pobox.com.